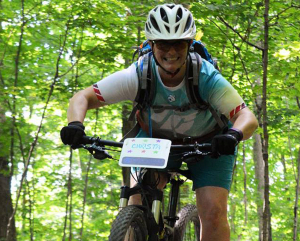 The Ride Guides Core Skills Boot Camp is suitable for Beginner to Strong Intermediate riders. 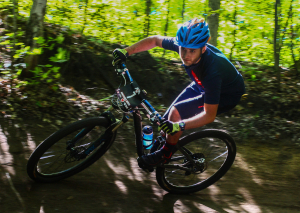 The trail systems where we hold our Core camps are perfectly suited to broad rider development. As riders, one thing we can always benefit from is a little instruction. Did anyone ever teach you how to ride a Mountain Bike? Many times we continue to avoid the same obstacles or trails over and over again either because of a previous crash or the intimidation factor is too much. 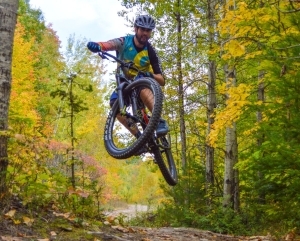 As much as falling is sometimes considered part of the sport, it’s not fun and can easily turn you off mountain biking entirely, or leave you with a nasty, season ending injury. 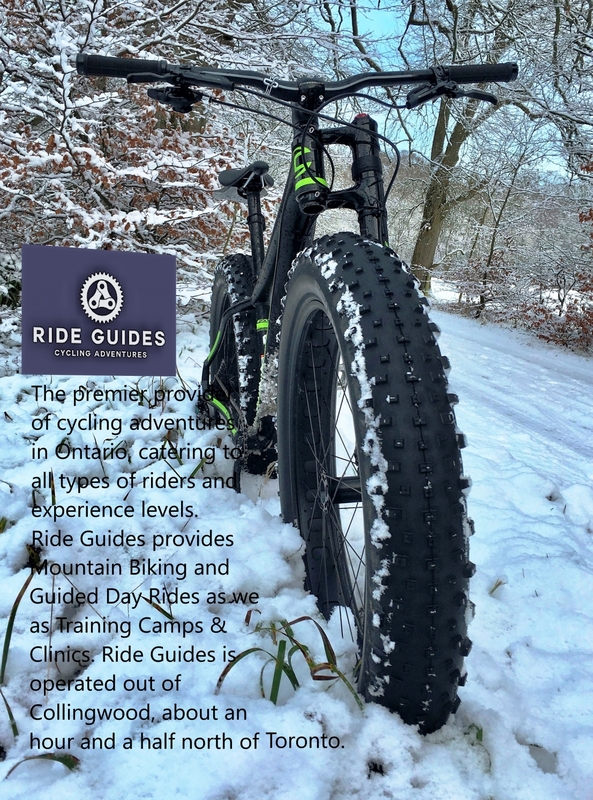 The Ride Guides Skills Boot Camps aim to remedy this situation. Let’s try and make those “ride-arounds” a thing of the past, or take you up a level overall and open up a whole new set of trails for you. 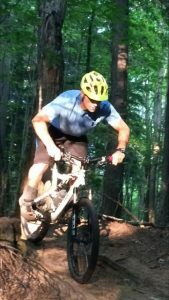 Riders from novice up to strong-intermediate skill levels can benefit significantly from spending a day with our Instructors. Not only do we spend the day at one of the best cycling areas in Ontario, but you’ll get a fresh made BBQ lunch to boot. Where are you heading & how are you getting there? Please meet promptly 15 minutes before your designated start time. We will use this time to make sure all of our paperwork is sorted and we perform our safety checks. This will make sure we maximize the time we have available during the camp. If you have somewhere to be later that day, be sure to let us know ahead of time so we can schedule accordingly.